Environmental Management Solutions are excited to announce a new branch of their consultancy. 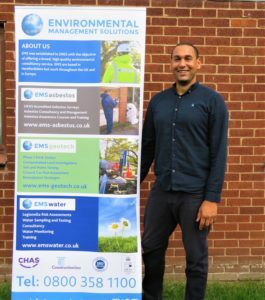 EMS Water is a separate department to EMS’s existing Asbestos and Geotechnical and Geo-Environmental departments and EMS are pleased to increase our scope of services available to clients. EMS saw the opportunity to provide Water services, catering for the control of Legionella through Water Risk Assessments, Water Monitoring, Consultancy Services and Training and set up the department in response to market trends and client demand. 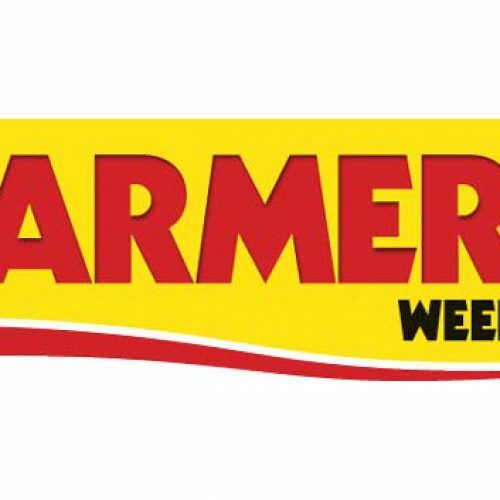 The department has been joined by experienced Water Consultant Chris Twardowski, in partnership with Director of Environmental Management Solutions; Jamie Perkins-Best. 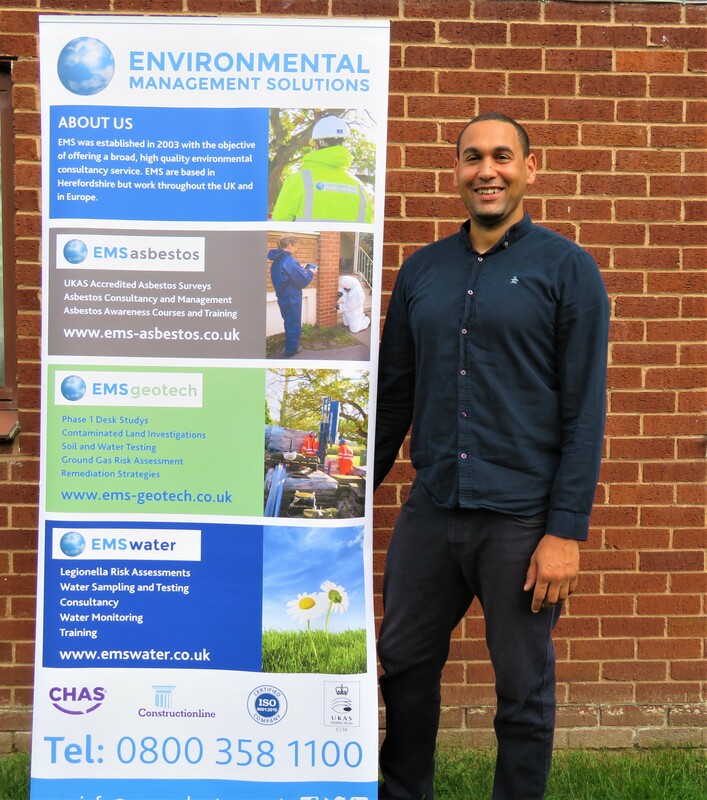 Environmental Management Solutions was originally formed in 2003, and as a broad-spectrum consultancy provides both asbestos surveys and consultancy, including training, and geotechnical and geo-environmental services. EMS are based in Herefordshire but work throughout the UK and in Europe. Our Water department already has an emerging client base, within the local area of Herefordshire and throughout the West Midlands and the UK. We look forward to continuing to expand our client base and expand our capabilities throughout the UK, with emphasis on our ethos of providing impartial, independent and comprehensible advice and guidance for our clients.